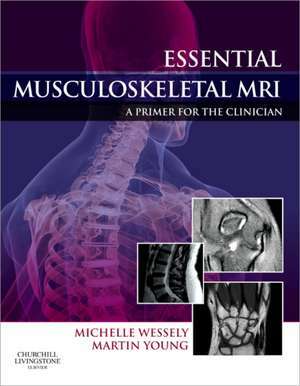 Essential Musculoskeletal MRI is a clinically based manual written by experts in both musculoskeletal MRI and musculoskeletal medicine. 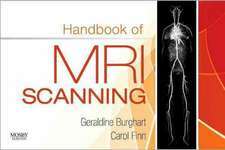 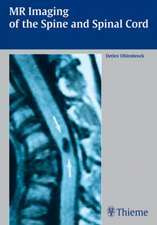 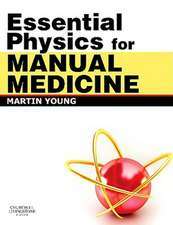 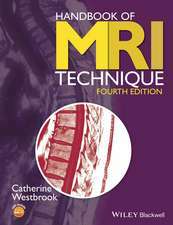 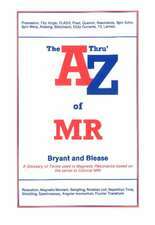 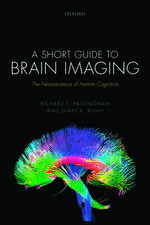 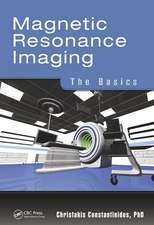 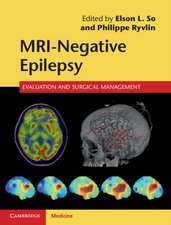 It explains when and why patients should be referred for this type of imaging and is an essential purchase for any student or clinician wishing to hone their MRI reading skills and to interpret their findings in conjunction with patient symptoms. 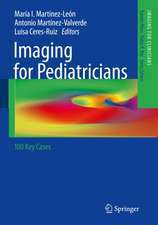 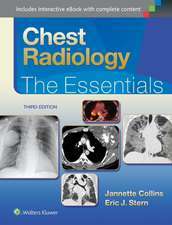 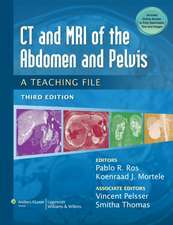 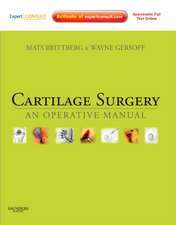 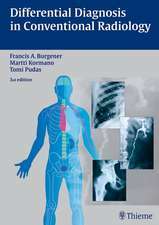 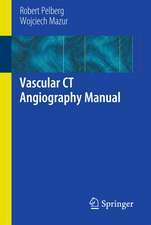 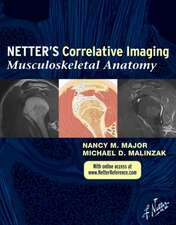 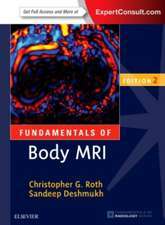 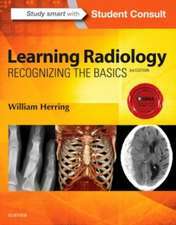 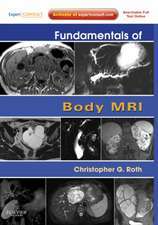 The book assumes no previous knowledge of diagnostic imaging and covers the appearance of normal anatomy under MRI, as well as the radiological features of the most commonly encountered regional pathologies, with emphasis on those with musculoskeletal relevance. 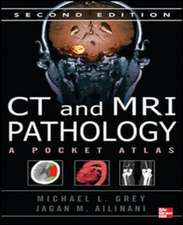 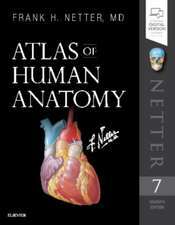 The content is regionally organised, rather than driven by pathology, and the focus is clearly on clinical application. 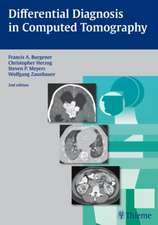 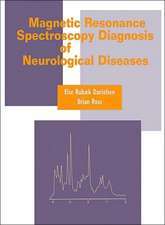 Worked clinical examples develop diagnostic thinking and the numerous images help clinicians to recognise patterns.